Television Personalities - Three Wishes - Yes Darling, But Is It Art? Television Personalities - A Sense Of Belonging - Yes Darling, But Is It Art? 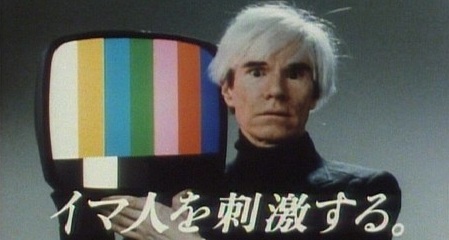 Befitting a man obsessed with media and mass communication, Andy Warhol's life and career has been documented more thoroughly than any other artist in history, in books, in films and on his beloved TV, but with a figure as complex and contradictory as Warhol, no single recounting can tell the whole story. Like it or not, technology has a way of liberating culture, but video games, a relatively young media, have had to wait their turn just like music or film before them. There was a time where making a movie or releasing an album seemed beyond the reach of the ordinary Joe, but, over time, advancements in electronics have given that power to just about anyone; video games are no different, but their complexity makes going DIY a bit harder than writing a song or pointing a video camera. Even though inspired amateur programmers have had the technological means to make their own games for some time now, it's only in the past few years that Internet connected consoles have created a market for games produced outside the studio system and proven downloadable content (DLC) to be one of the fast growing segment of the industry. For visionary independents, that means a potential goldmine, but the risks, financial and psychological are just as great. Directed by Canadian filmmakers James Swirsky and Lisanne Pajot, Indie Game: The Movie profiles four intrepid indie creators at varying stages of guiding a game to its release date; there's Phil Fish, the perfectionist programmer behind the continually delayed Fez, Edmund McMillen and Tommy Refenes, the duo making last minute improvements to their irreverent Super Meat Boy before its surprise deadline, and Jonathan Blow, who released his innovative Braid to rave reviews and excellent sales, but wonders if he really got what he wanted. There are really two sides to each of their stories, the creative and the commercial. Each and every one of them is clearly pouring their heart and soul into their projects, speaking in lofty artistic terms about pushing the boundaries and needing to communicate and express themselves in their work, a luxury not afforded the often hundreds of programmers working on a major release like a Grand Theft Auto or Call of Duty, but all of them are also desperately hoping for a huge payday, not just to make up for all the sleepless nights, but to take care of some rather pressing financial needs. There's another common thread connecting all of these men too: all of them speak at one point or another about the depression and isolation their chosen career path has brought them, staring at bits of code in a darkened rooms like tortured artists (whether or not they are, in fact artists is a debate to unwieldy to get into here). Still, though the prospect of their creation being a flop or, worse, not coming out at all and leaving them deep in debt is a daunting one, the passion with which they talk about their craft suggests none of them would ever even consider doing anything else. 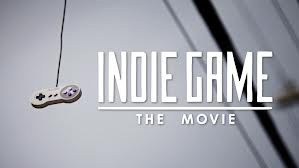 That's where Indie Game: The Movie becomes more than just a doc about technological or cultural trends, or even about video games, it becomes about people in obsessive pursuit of a creative and personal ideal. Even if you're not a gamer yourself, you'll probably find yourself rooting for them, sharing in their triumphs and failures, not simply because their underdogs, but because for them, these aren't just games, their whole lives are on the line. 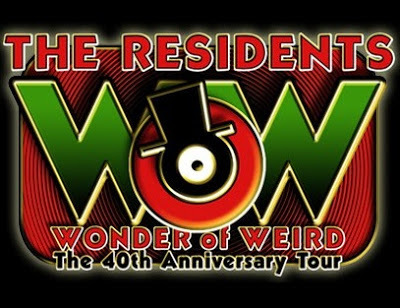 For their 40th anniversary "Wonder of Weird" tour, the Residents have come up with a retrospective of sorts, a trip down memory lane that, of course leads to some unexpected places (this is the Residents we're talking about after all). Bloodshot Records artists JC Brooks and the Uptown Sound get off to a strong start in front of a sold-out crowd, but, bit by bit, wear out their welcome. Bow Wow Wow - Mickey, Put It Down - See Jungle! See Jungle! Go Join Your Gang Yeah! City All Over, Go Ape Crazy! Bow Wow Wow - Hello, Hello Daddy (I'll Sacrifice You) - See Jungle! See Jungle! Go Join Your Gang Yeah! City All Over, Go Ape Crazy! 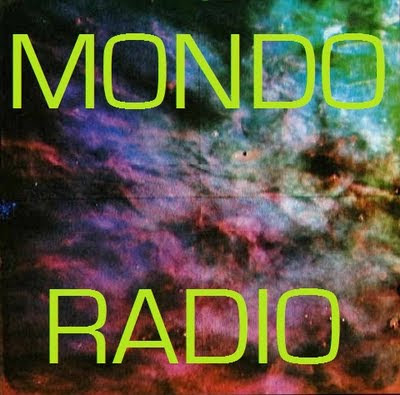 Devo - Space Junk - Q: Are We Not Men? A: We Are Devo! Chances are, if you're engaged with the issue enough to form an opinion about it in the first place, you're probably fairly entrenched in the way you think about illegal file sharing and the sites, chief among them The Pirate Bay, that make it all possible. 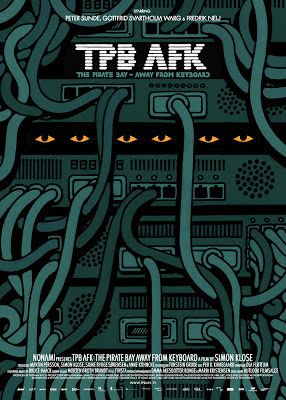 Whether you think about them as a vast criminal enterprise, a radical political movement or just a byproduct of an out of touch industry, it's unlikely that a documentary like Simon Klose's new TPB AFK ("The Pirate Bay - Away From Keyboard") is going to change your mind. Which may be why Klose more or less steers clear of polemics or fiery political diatribes, smartly allowing his subjects to extol their virtues (and expose their failings) on their own. The film is, thankfully, not a work of propaganda, so the question becomes: is it a film worth watching? Following Pirate Bay co-founders Gottfrid Svartholm, Fredrik Neij and Peter Sunde as they stand trial in a Swedish courtroom, charged with the somewhat vague crime of "assisting others in copyright infringement", while also strategizing ways to ensure their creation stays online no matter what. The proceedings are just as much about politics as the law, watched intently by both the powerful Hollywood film industry, who miss no opportunity to demonize the defendants, and the crowds of protesters outside (and online) who are more than ready to make them martyrs. The testimony is pretty fascinating stuff on its own, but the film really comes to life away from the courtroom, where it becomes a character study of its passionate and deeply flawed protagonists: Svartholm the no-nonsense, substance abusing programmer, Neij the racist xenophobe with a Laotian bride, and, the most likable of the bunch, Sunde the reluctant spokesperson who does his best to hold everything together. There's a slight lack of suspense about the impending verdict, with all three on the loose and jetting back and forth between Stockholm and the South Pacific and, after appeals, facing a sentence of less than a year, but the look of the film is pure political thriller, from the fluorescent-lit courtrooms to the ominous looking bunkers that house the Pirate Bay's nuts and bolts. At the end of the day though, it's less about the corporate and legal wrangling that surrounds their predicament and more about the men themselves, who seem to have created something that far exceeds their control ("It's disorganized crime" Neij remarks at one point) and struggle to make sense of it as much as anyone else. Funded in part by a Kickstarter campaign, and distributed for free online under a Creative Commons license (including via the Pirate Bay itself, also on YouTube here), it's not hard to suss out where Klose's ideology lies, but it's hard to accuse his film of pandering. 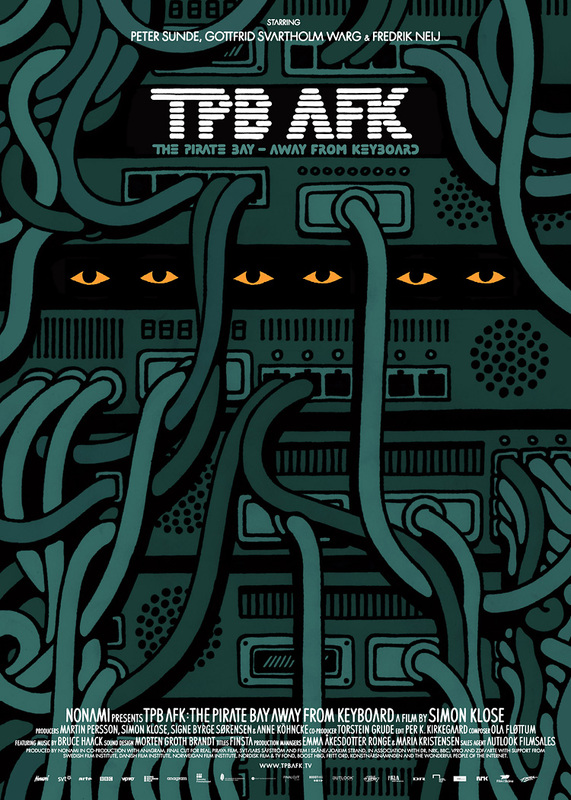 You don't have to be a free Internet crusader or even a torrent user to be enthralled by TPB AFK, there's more than enough drama in its portrayal of imperfect individuals straining to shape an uncertain future, for better or worse. 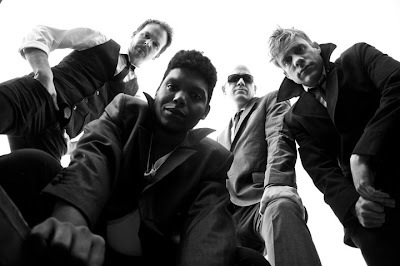 Resurrecting a long defunct band can be a tricky proposition; play it right and you open up your music to a whole new generation of fans, play it wrong and even the most diehard listeners might turn against you. 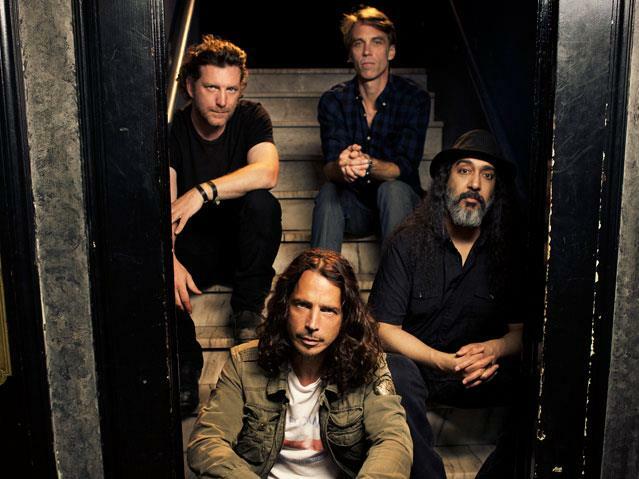 But sometimes, as in the case of recently reunited grunge staples Soundgarden, the second time around isn't as dramatic as all that. 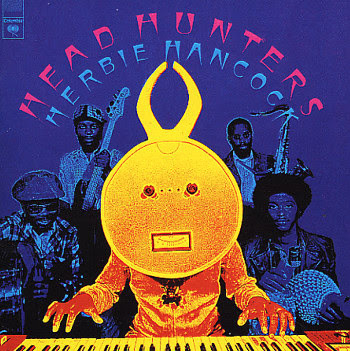 Herbie Hancock's landmark 1973 album Head Hunters broke a lot of new ground, both artistically and commercially, but old Herb didn't pull it off all by himself. 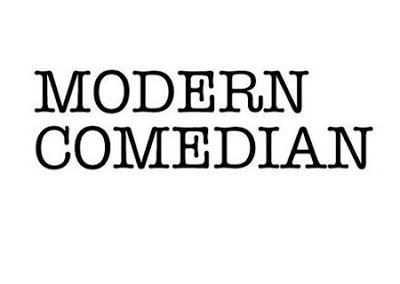 Scott Moran, standup comic and creator of the excellent web series Modern Comedian, tells me about his inspiration for the show, how he goes about creating an episode and his plans for the future.